Tina has been Director of the Royal College of Nursing in Wales since 2004; she is a registered nurse, who also trained as a midwife, and has also completed specialist training in cardiac care, palliative care and clinical teaching/teaching. 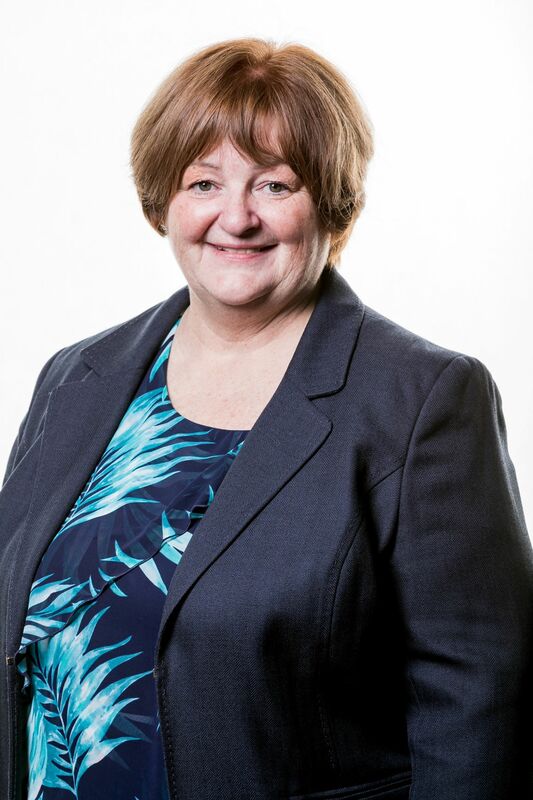 Tina has held senior management posts in the NHS, in Higher Education, and has worked in the Welsh Assembly Government as a Nursing Officer, advising on health and nursing policy, regulation, human resources, research, and education. Tina is an honorary Fellow of the University of South Wales, and a Fellow of the Royal College.